PureCapsPro provides integrative healthcare professionals with elegant, customizable websites and robust storefronts featuring Pure Encapsulations. 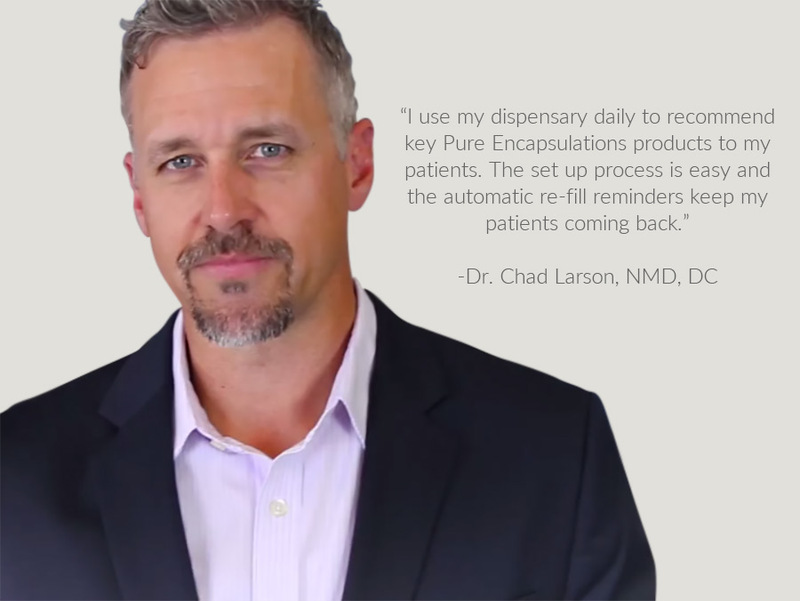 In just minutes you’ll have your own Pure Encapsulations dispensary. PureCapsPro only uses clinically proven Pure Encapsulations products. PureCapsPro will streamline your practice by reducing overhead, increasing revenue and improving patient compliance, affording you more time to focus on your top priority: your patients.